Look who flew off my crochet hook this week! 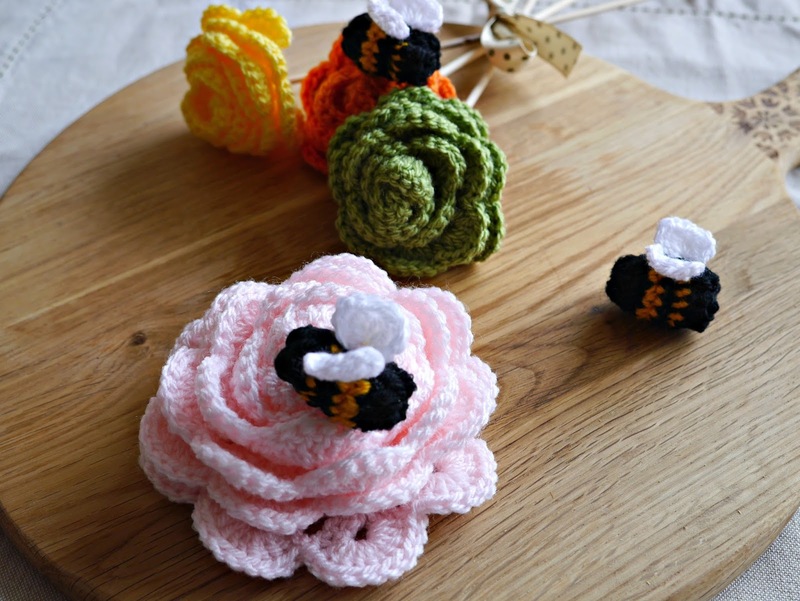 Some adorably fuzzy bumblebee friends, who've taken a liking to my crochet flowers. Sadly there is no yarn nectar or pollen for them. I crocheted these fuzzy little bees for my friend Gill, who wanted to take them as a little gift to a Sewing Bee meeting on Friday. She's going to pop a pin on the back so that they can be worn as brooches; I think they'll look really cute! Anyway, while I was curled up with my yarn basket, I started thinking about bees in general, and their plight. Despite loads of campaigns over the last couple of years, the British bee population is still declining. Unfortunately they haven't flown off to their home planet (see Doctor Who, The Stolen Earth), but they are being killed off by losing their habitats, pesticides, and insecticides. Bees are essential for pollinating our crops and life without bees would be quite grim. I think it's probably too late to sow some of their favourite flowers, but next year I'll definitely get a packet of wildflower seeds and chuck them in our window boxes (I am such an expert gardener!). I can, and will, buy a bee house and hang it in the garden to give any hiveless bees a house over the winter. It's a very little gesture, but all these small things do add up. NB This pattern is written using UK crochet terms. Pay close attention to the colour changes!! Using A, make a magic ring. 3rd round 2ch, 1dc in each of next 11dc, with B ss to the top ch of the 2ch. 4th round As third round, working ss with A. Continue with A. 5th round 1ch [dtr dec in next 2dc, 1dc in next dc] 3 times. dtr dec in next 2 dc, ss to 1ch. 8sts. Fasten off. Wings Using C [make 6ch, miss 5ch, 2-st trtr cluster in next ch, 5ch, ss in the same ch as cluster] twice. Fasten off and weave in ends. Making up Use yarn to fill body. With colour joins underneath flatten the body a little and with A join the two sides of the opening for the head. Attach the wings with A. 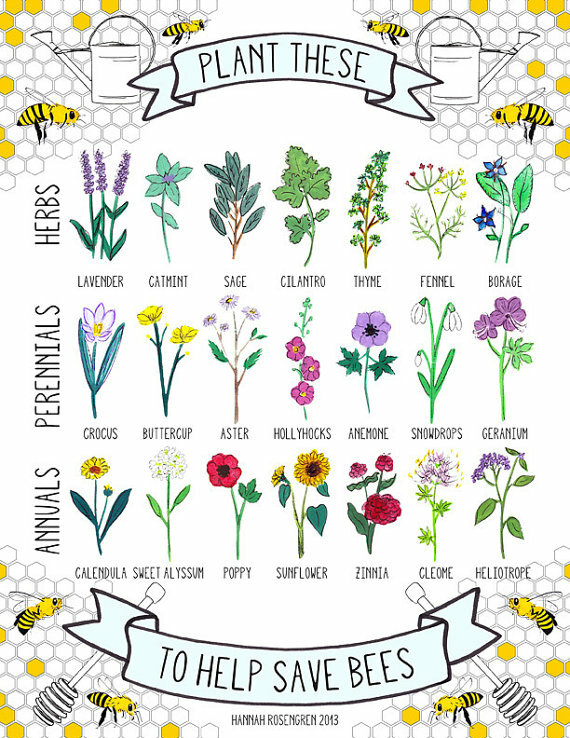 Do you do anything special to help the bees? 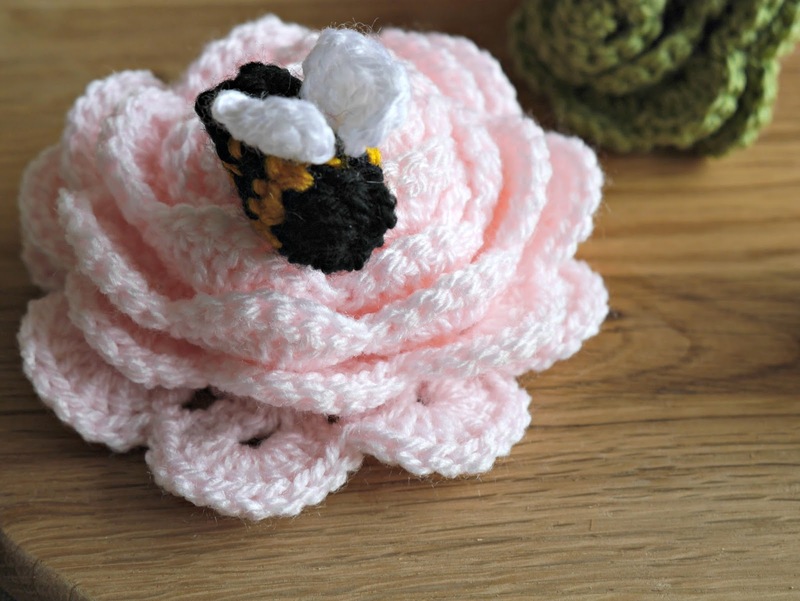 The crocheted bumble bees are adorable - they'd be cute on a hippy dippy flower garland headband too. 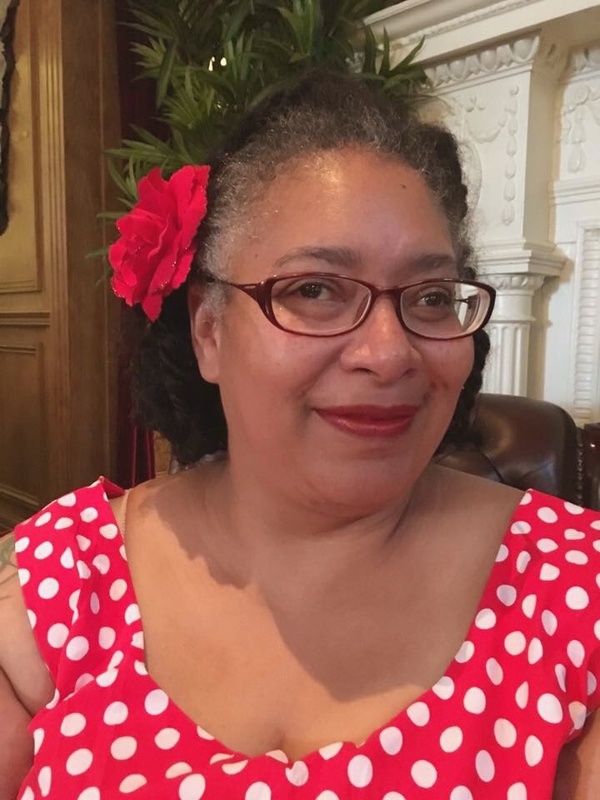 And I LOVE that you've added in some real bee love here, the poor old bumblers are having a rough old time of it - I'll try to get a bee box and put it up somewhere far out of reach of troublesome paws. These are so adorable. I only discovered recently what people can do with crochet. It's astonishing. I've never tried personally! Oh aren't they cute! I bet they made gorgeous badges!